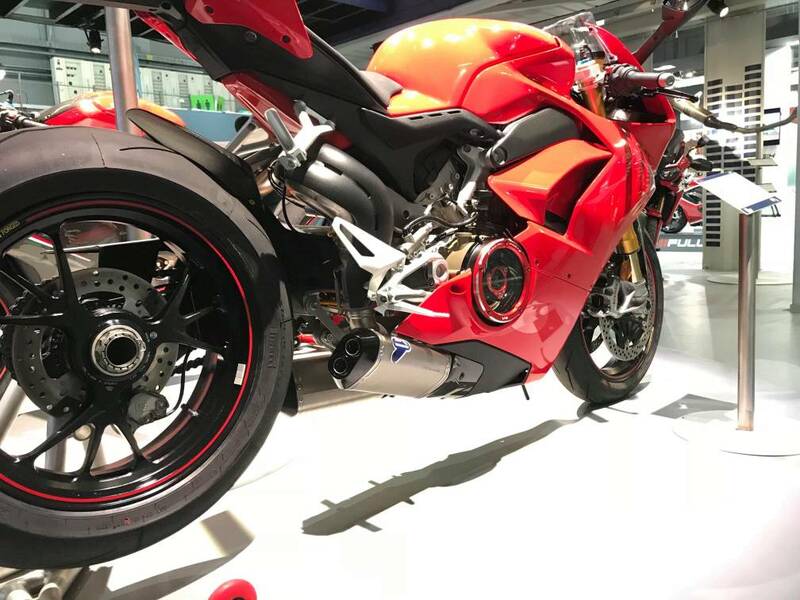 It appears that Termignoni has finally rolled out a new exhaust option for us at EICMA. What do you all think? I think it is my favorite option up to this point. Last edited by sprinter12; Nov 6th 2018 at 09:04 AM. Do they at least eliminate the catalizer box? It looks good & based on the picture it does eliminate the cat. Is this a full or slip-on? Meh. If it's cheap enough I would consider it, but visually it's a bit of a let down. I don't have any details beyond the pictures, but their Facebook page may reveal more information later. I was honestly hoping for the undertail styling they used for the 4Uscite. But it still looks better than the Arrow and Akra IMO. I think I read somewhere that SC Project will be giving us a third option from their line to consider as well. Definitely looks better than the rest, but I'd really like to hear how it sounds.. and pricing. Looks better than most of the other options imo. I'm curious what they're going to charge for it though. The Akra just isn't worth the money. Awesome. 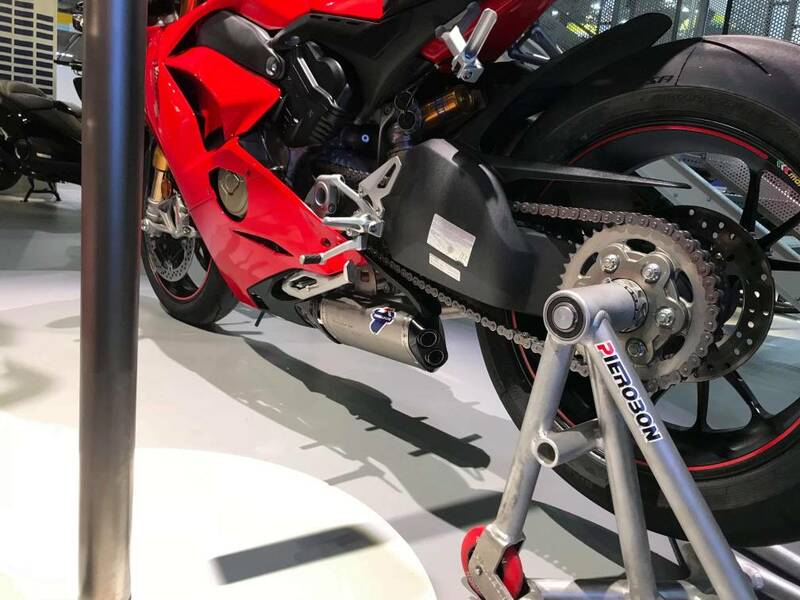 Looks like the Akra system, but worse.